audience, cinephiles and film insiders. films, and have the access to senior insiders or even some big names in the film industry. By volunteering for our film festival, they will earn an one-of-a-kind experience. filmmakers, and cinephiles to join us and enjoy this carnival! 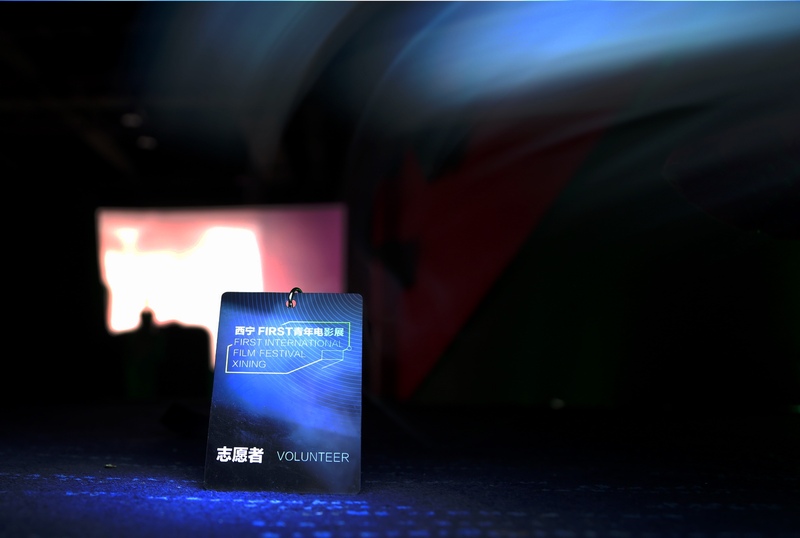 The application for the13th FIRST International Film Festival Xining volunteers would open in March 2019.